I share my life and adventures with Kate my partner and Shamus our Jack Russel . I have big passion for health and fitness, and in the summer often swim in what I like to call our back garden , the River Thames at Laleham Reach . 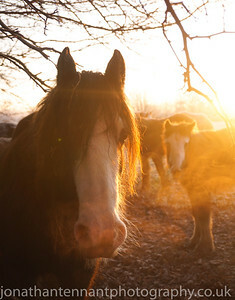 We moved to 'The Reach' last year and love it there, our house backs on to The Thames and the front of the house overlooks fields with beautiful Cobb horses. 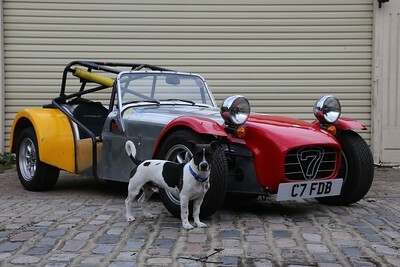 I have a passion for fast cars and have a couple of Caterham 7's that I enjoy tinkering and driving . I love live music and when I can photograph live bands . I photographed my first wedding on a Minolta SRT100x, 30 years ago using 3 rolls of film. There was no digital, no photoshop. My love, passion and excitement is still as strong as ever and I still think it's a super privilege to be asked to photograph a wedding. 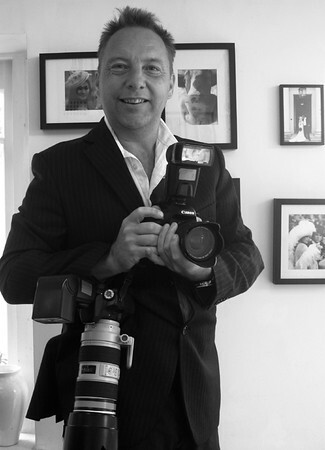 I've photographed weddings in London, Surrey, Sussex and beyond and am happy to photograph weddings anywhere in the country. 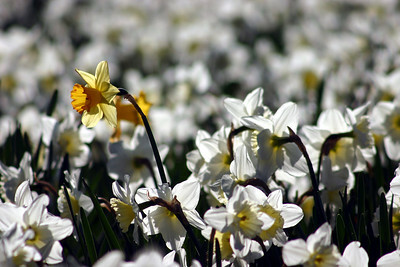 I love to visit new places . 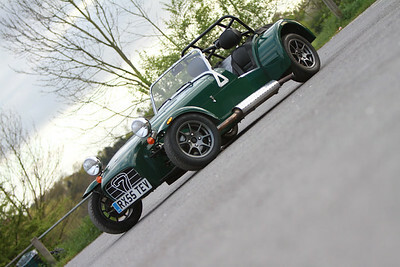 My Caterham 7 Acadamy road legal race car. Love the feeling of speed, and excitement this car give me and brings a smile every time I drive it. I love live music, to listen and to photograph . 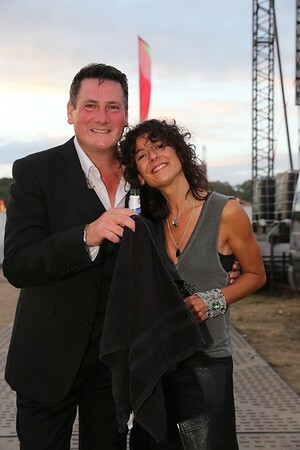 Tony Hadley, a true gentleman - Let's Rock Southampton 2017 - first concert since the official split of Spandau Ballet. 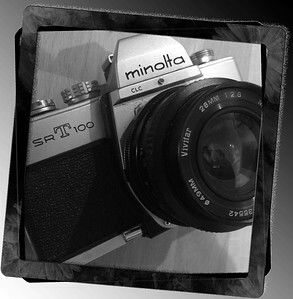 My very first camera, a Minolta SRT100 SLR bought with my first pay-packet 30 years ago. Actually photographed my first wedding with this camera, film, 36 exposures, Fuji RDP100 - no photoshop, no post production . 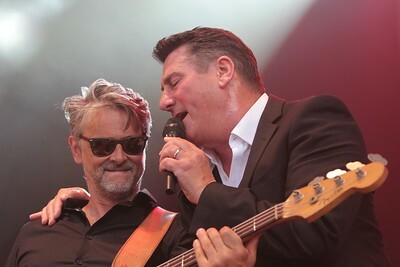 Tony Hadley - Let's Rock Southampton 2017 - first concert since the official split of Spandau Ballet. Aston Martin and elegant lady - Hampton Court. Have a passion for fast classic sportscars. Sadly I can't afford this beautiful Aston photographed at Concours of Elegance at Hampton Court . 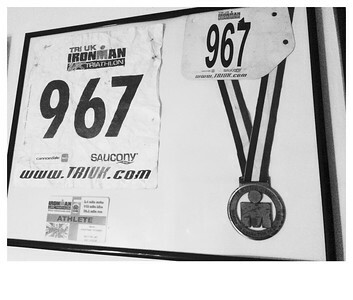 As a triathlete, Ironman must be the ultimate goal. 2.2 mile swim, 112 mile bike and the a marathon - 26.2 miles. - 12 hours. Also the time taken photographing a wedding. 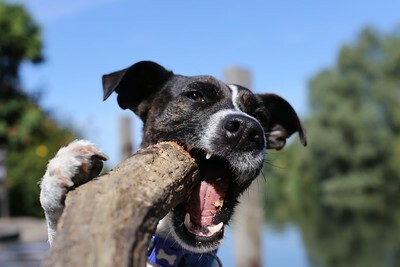 Cheeky Shamus loves sticks, and balls, a rescue dog from Battersea Dogs home.